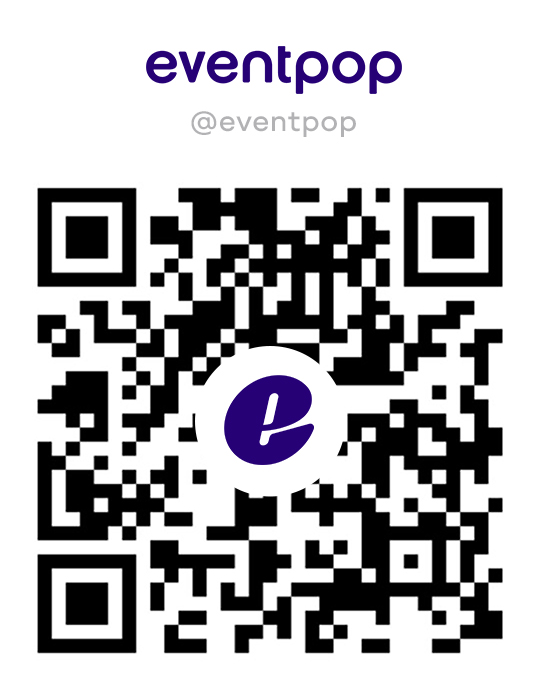 Eventpop provides solutions ready for classes and workshops. You can create event which is composed of multiple time slots or a long recurring event series. The event will be broken up into several showtimes for your customers to choose.